Johnnie Mundell once said to never drink whisky alone. He has since modified that statement. 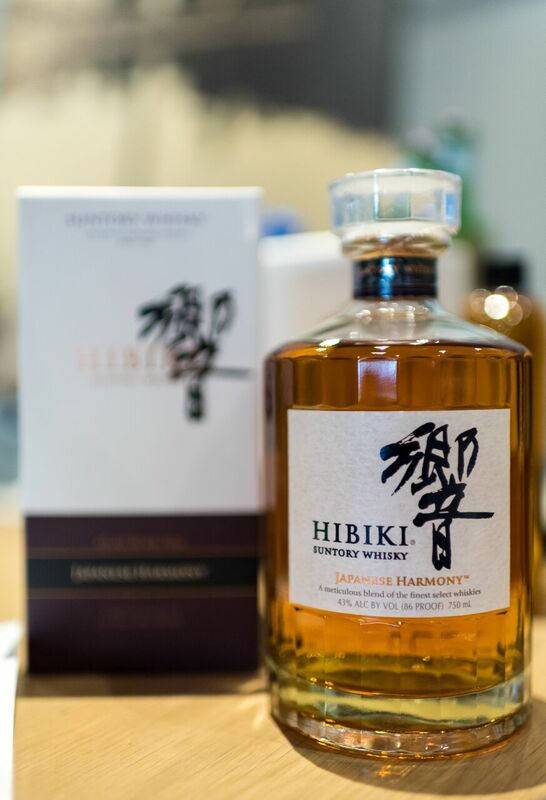 “There are two occasions,” says the brand ambassador for Suntory Whisky in his charming Scottish accent, at a recent tasting for Suntory’s latest creation: Hibiki Japanese Harmony. “There’s the time you have with others and the time you have with yourself, and both are equally important.” Mundell is a diehard Japanese whisky enthusiast, and he’s not the only one. Here, Mundell explains what this liquor is adding to the whisky conversation. Why is Japanese whisky becoming so popular? There’s a human element, which is the time and place that we’re in. People are now intrinsically curious about the origins of everything they consume. Whisky’s no different. More than that, it’s good—personally, I think it’s really, really good. People are tasting Japanese whisky and they’re going, “Wow, this is something really special.” They’ll go on about the craftsmanship, the care, the attention to detail, and also the fact they’re not afraid to evolve. They’re constantly innovating. Whisky-making, for them, is about the pursuit of perfect. People are responding to the effort they’re making. 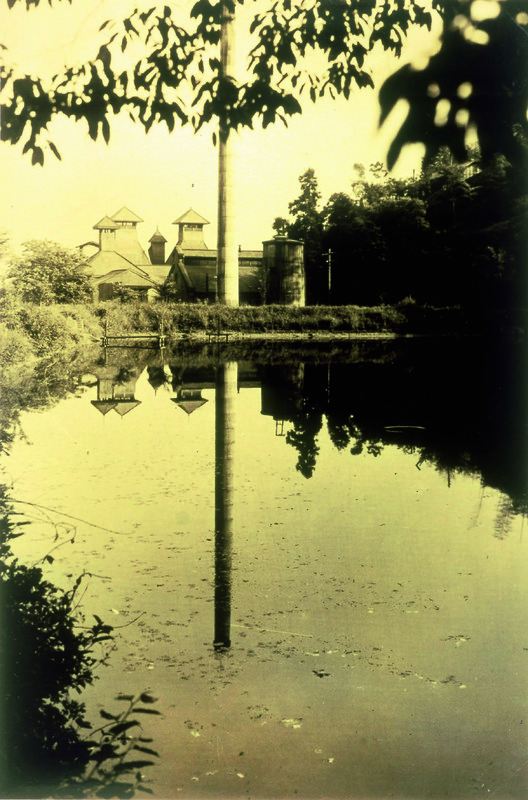 What sets Japanese whisky apart from others? 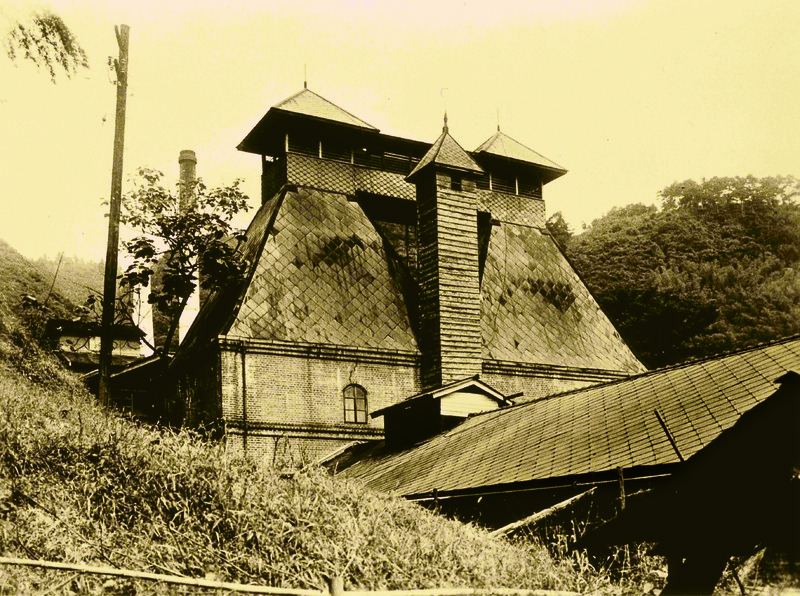 To understand that, you have to look at how whisky-making started in Japan and where it is now. 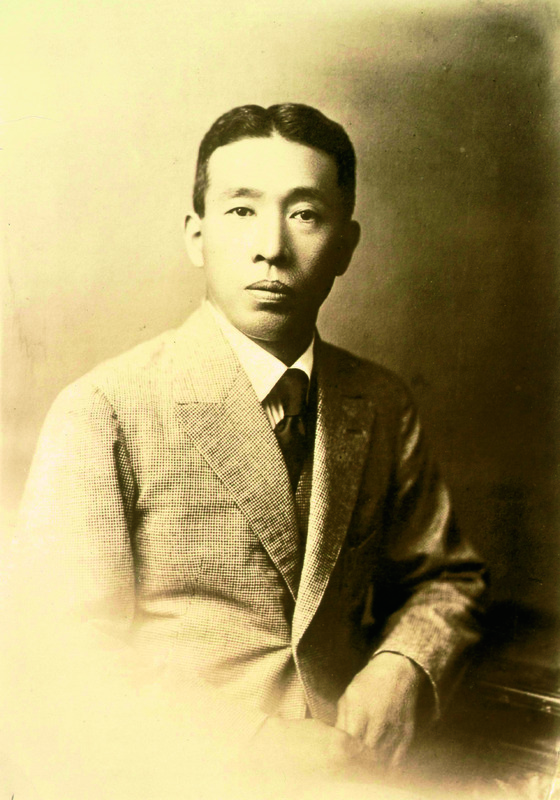 Shinjiro Torii looked at whisky production in Scotland [circa 1923] and said, “I want to do that.” What Torii had to do was make a farm in isolation in Japan that was equivalent to what they were doing in Scotland [and] add in the complexity, the style, the melodies. 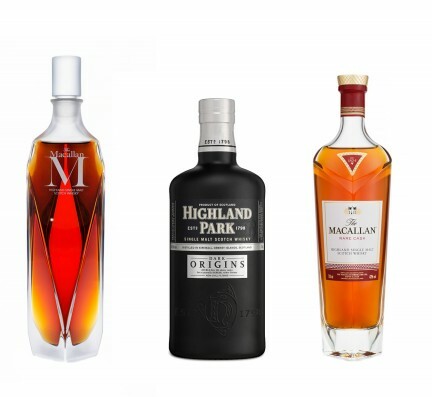 He wanted to create a Japanese style of whisky, and he found a way to make an infrastructure that was able to match the diversity in styles. Why is it important to deconstruct the ingredients of Hibiki Japanese Harmony before allowing people to taste the real deal? Taste and experience is key. I can’t recreate how you feel when you taste something, no matter how good I could be as a communicator or educator. When you actually taste it, it’s real for you in that moment. 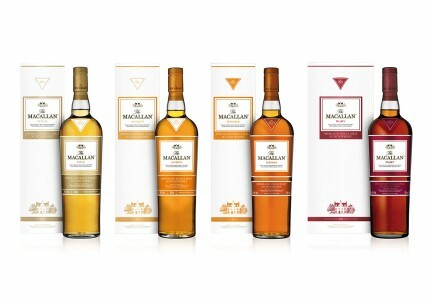 This is the greatest lineup of whiskies I’ve ever had the privilege to present to people. We want people to understand the level of ingredients, the level of crops that we’re growing in order to make our blends. 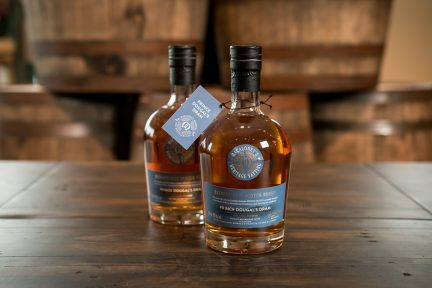 Along with a grain whisky from Chita, two malt whiskies from Yamazaki and Hakushu distilleries, the blend uses five different casks. What’s the secret weapon in there? Mizunara is unlike anything else and is very singular to the Hibiki. This type of cask is native to Japan; the wood itself is very rare. Initially the casks were filled in the late forties, when they were having trouble sourcing casks from any other part of the world. The wood is difficult to manage. It’s also a very slow maturing cask. If you taste it after five to eight years, you’ll go, “Uh, I’m not really sure about this.” It’s that patience, it’s that time, that really brings the flavour to fruition. We’re talking sandalwoods, spice—there’s nothing else quite like it. People get very excited because there isn’t another kind of wood that does what it does, and there isn’t another company that has access to these casks. It’s a very singular time in history that these casks were filled. They’ve also had the opportunity to mature for 16 to 20-plus years and become what they are. These are all elements that we consider intrinsic to the blend. Do the blenders consider themselves craftsmen or scientists? I’m loathe to speak for the current chief blender. They’re not marketers, they’re not salesmen. The actual blenders have a singular focus. 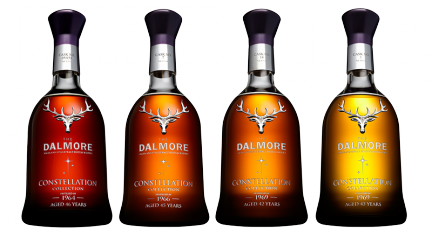 They are constantly looking at their environment, changes, and what they can do to better their whiskies. I think you can say they definitely use science to aid them in their art.